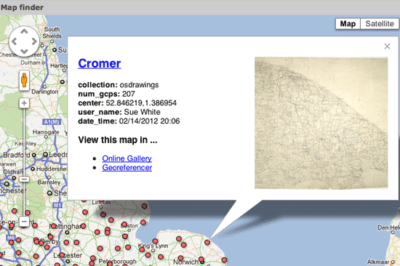 Georeferencing Map Project at the British Library. 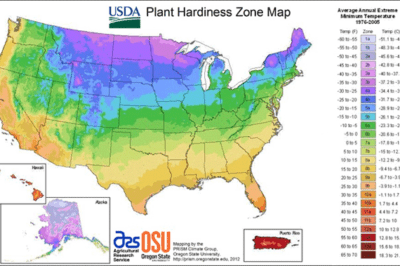 The U.S. Department of Agriculture has released a new Plant Hardiness Zone Map (PHZM). 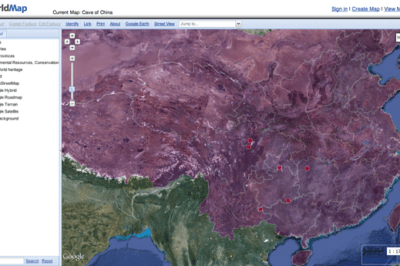 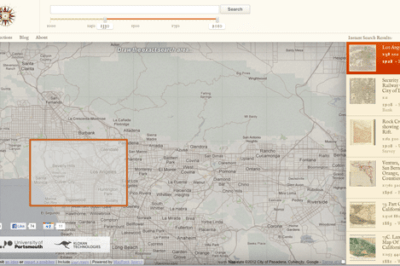 The map is the first updated in over twenty years and incorporates greater accuracy and detail since the last map from 1990. 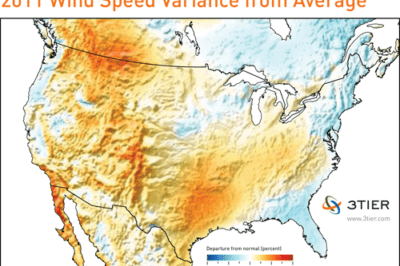 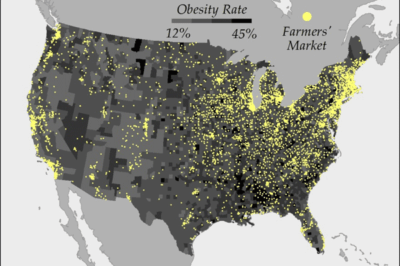 Map of 2011 Wind Performance for the United States from 3TIER.